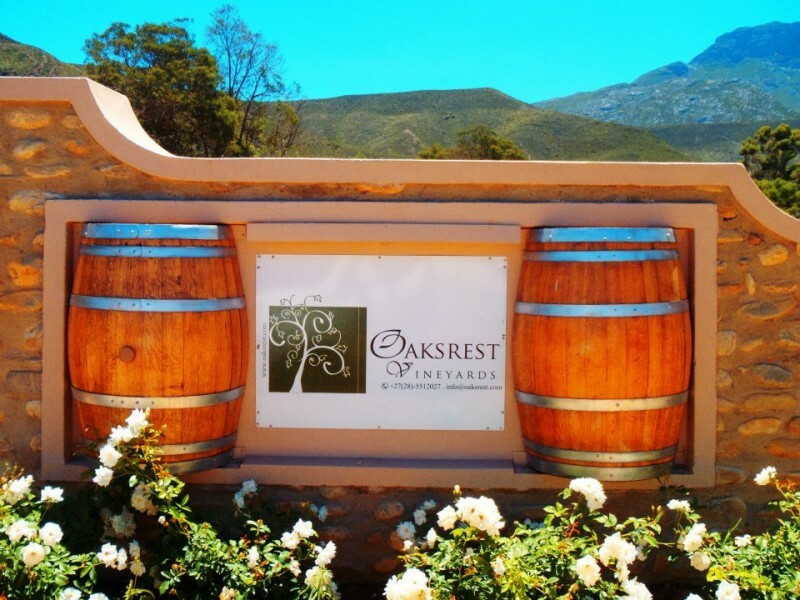 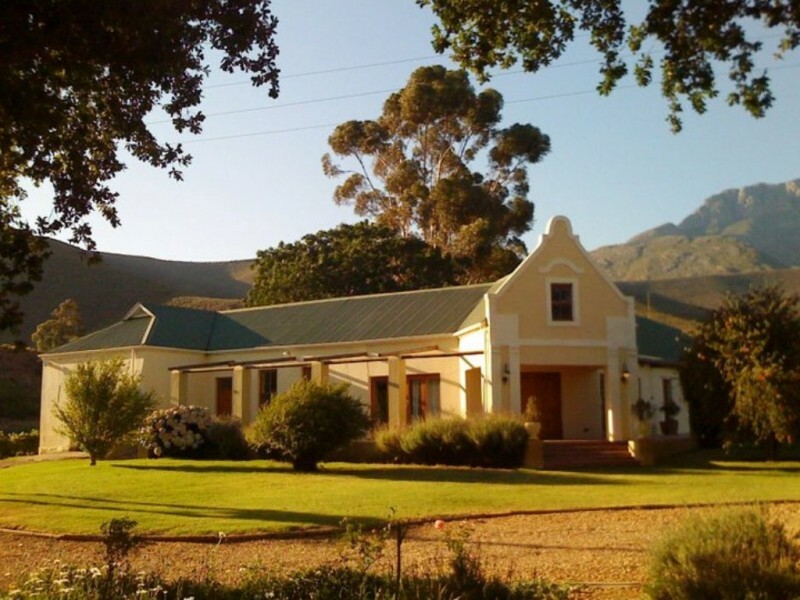 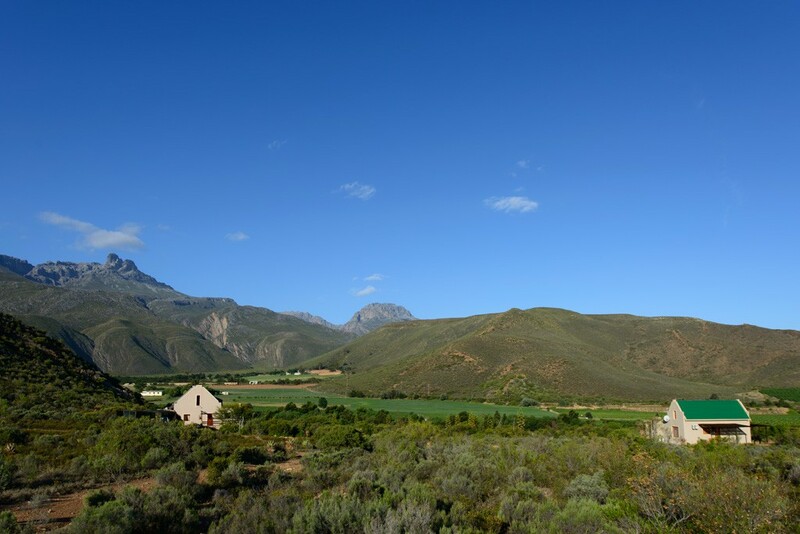 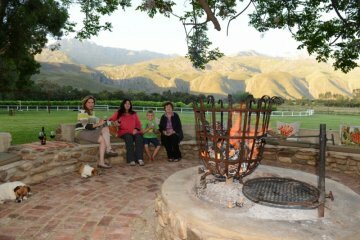 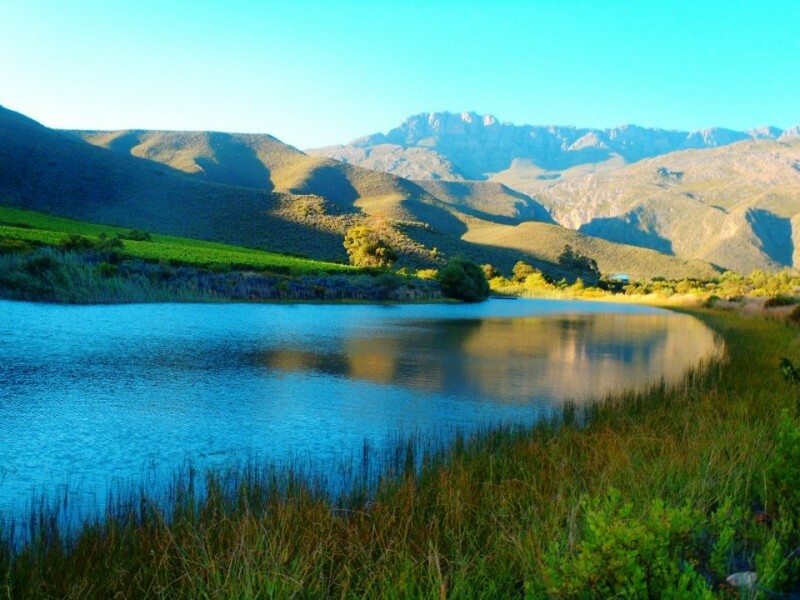 Oaksrest Vineyards Guest Farm is nestled in the fertile valley of Dwarsriver, 10 minutes’ drive from Ladismith at the foot of the legendary Towerkop, the second highest mountain peak in the Western Cape, and surrounded by spectacular fruit orchards and wine and table grape vineyards. 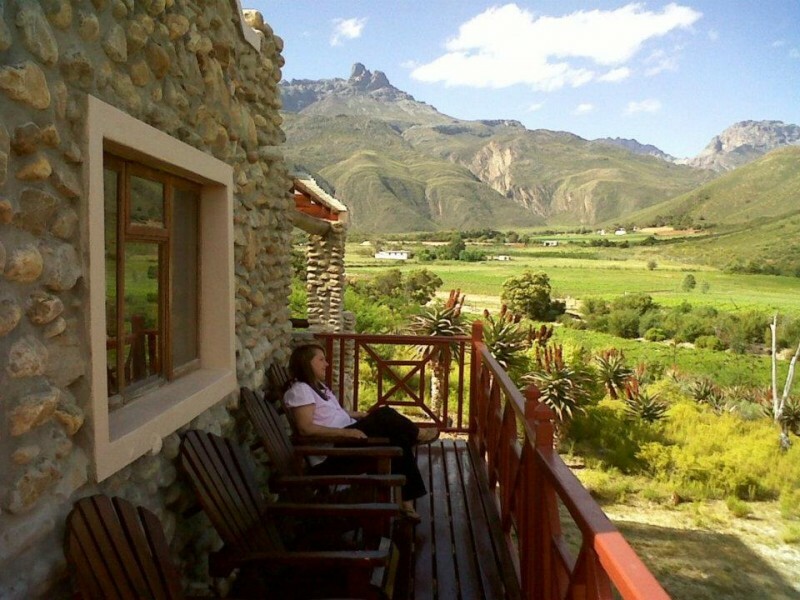 Oaksrest Vineyards Guest Farm welcomes the tired soul of the travelling guest. 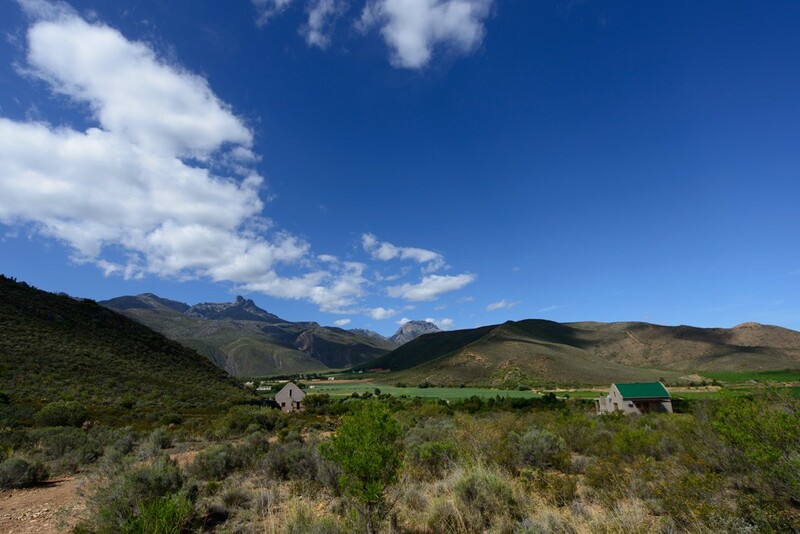 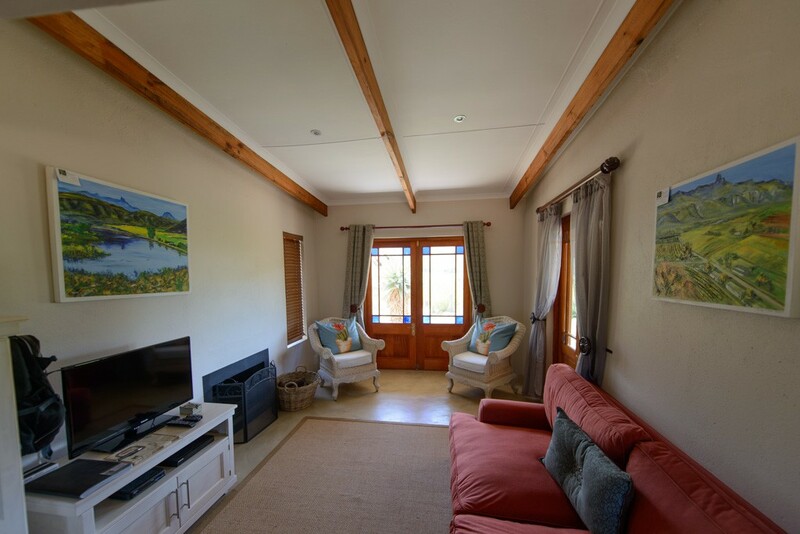 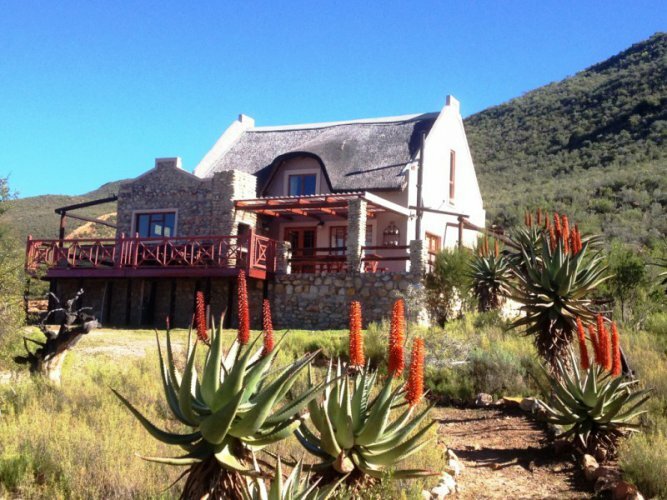 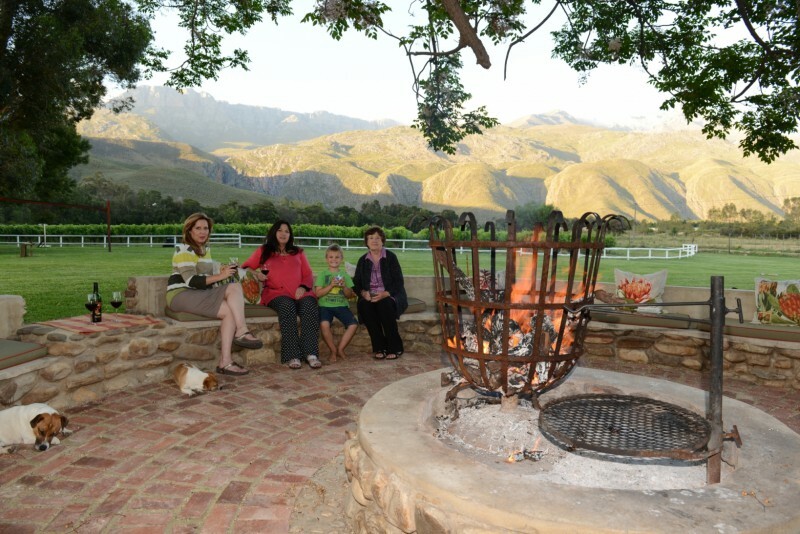 The unhurried pace of country life, splendour and natural beauty of the Klein Karoo, great hospitality and the crisp feel of fresh air will again invigorate and awaken the fire inside. 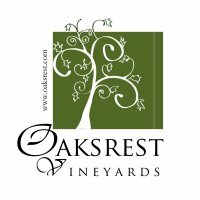 Oaksrest Vineyards is a 3 star graded working wine and table grape guest farm and is a versatile venue. 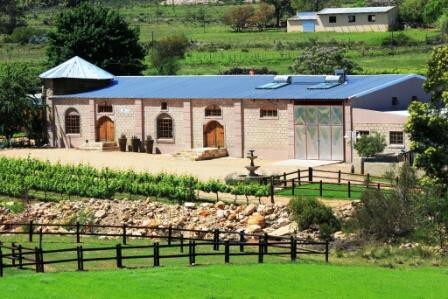 It doesn’t only cater as accommodation, but is also a superb venue for different functions; from weddings, birthdays and reunions to seminars and year -end functions. 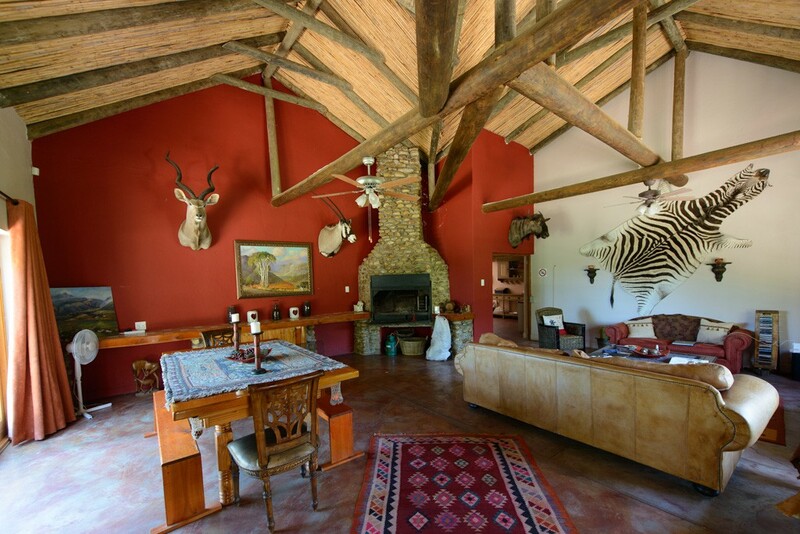 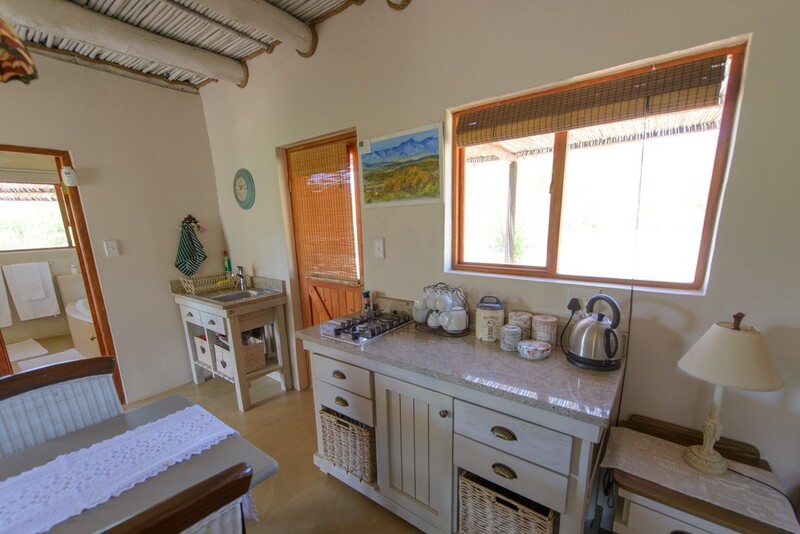 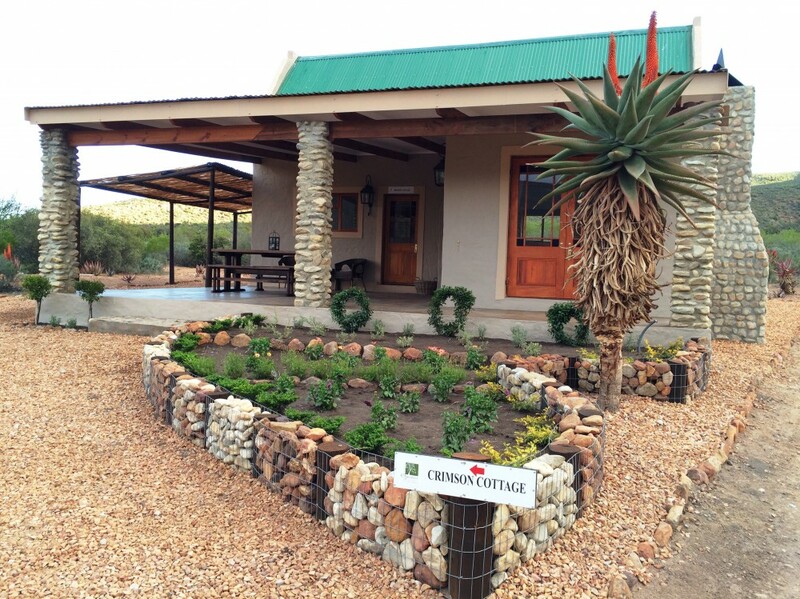 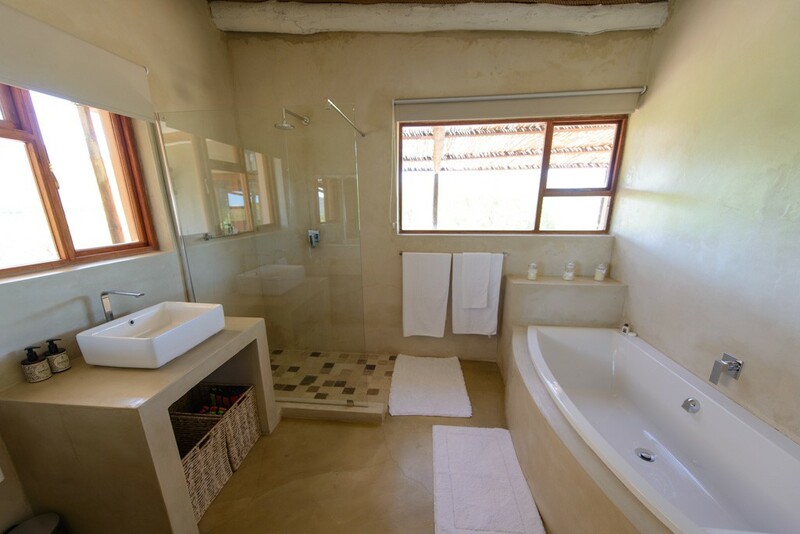 The farm has also played host to several successful school leadership and youth camps, and offers a choice of bed and breakfast,self-catering and back packing accommodation which caters for up to a group of 42.